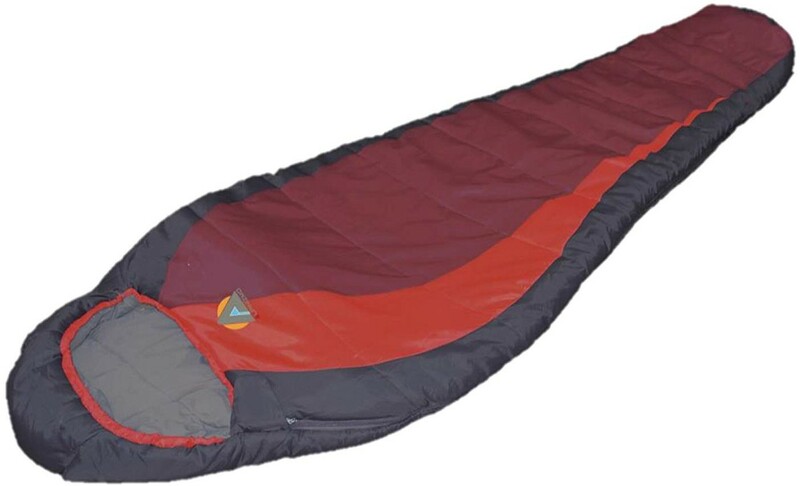 This high Peak alpinizmo redwood -5 sleeping bag will be perfect for your summer and fall camping. 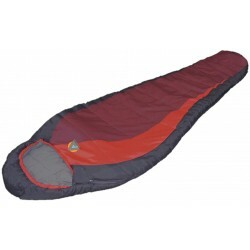 It only weights 4.5 lbs with polyester pongee lining will provide you with great comfort feeling. This sleeping bag comes with size of 33.5 x 90.5 x 21.6 can easily fit a Tall person. Hollow fiber insulation will keep you warm down to -5 F.